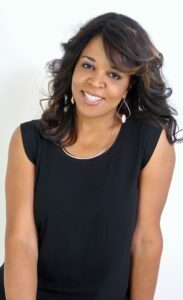 I am an author, public speaker; mentor, parenting coach, sister, daughter, friend and mother. I am an expert in single parenting with over 20 years of personal experience actively walking the walk and facing the highs and lows that solo parenting presents. I am passionate about inspiring, mentoring and coaching, and gain fulfillment in helping others overcome the fears of single parenting while fully embracing the joys, challenges and concerns. I adore children and am a strong advocate of initiatives and causes that support children and their families. I am like you a single parent trying to figure out what to do, how to do it all, when to do it. I was married and did not anticipate that I would be separated from my husband and eventually divorced by the time my daughter was 6 years old. Completely raising a child alone with no support financially, emotionally or even physical presence in her life. It was devastating to say the least, but I knew I could not fail. I had to Just Do It (Nike slogan and my motto) because my daughter was depending on me. Back then, there were not many books, tools, resources or easily accessible information available to help single parents. I had to figure it out. 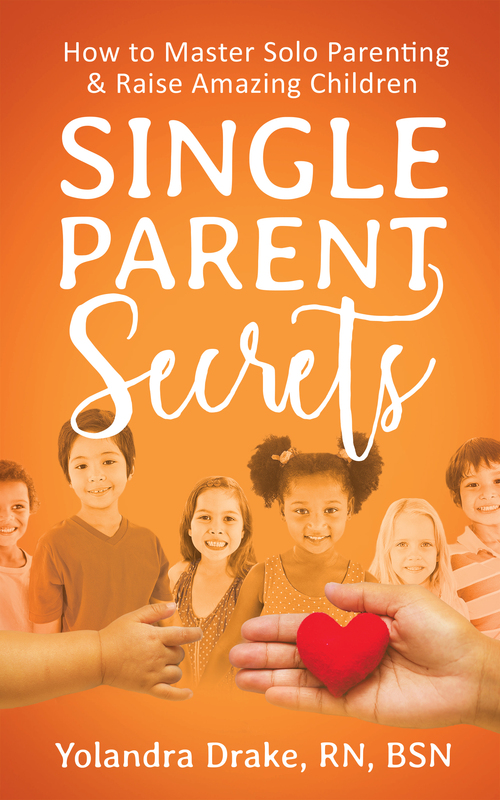 I was determined to be successful at parenting solo and encouraged that I would defy the negative stereotypes that have continually plagued the single parent community and our children for so long. I am a graduate of Southern Illinois University and received a BSN and became a registered nurse working with chronically ill children and adults. After unexpectedly becoming a single parent and needing more flexibility with work and increased finances, I created a career pathway into pharmaceutical sales. I have been a top producing, multiple sales awards winning representative throughout my career, all while reigning supreme in my single mom role. I am a member of Alpha Kappa Sorority, Inc. and an Associate member in Jack & Jill of America, Inc. and currently reside in Houston, TX.